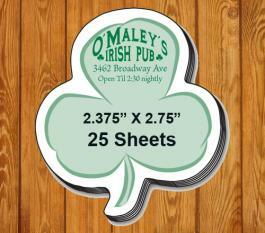 2.375 x 2.75 custom shamrock shape sticky adhesive notes – 25 sheets are perfect for complimentary gifting during St Patrick’s Day purchases or Irish celebrations. These sticky notes offer impressive writing canvas and users can scribble their thoughts, poem or any other details over them. 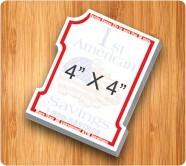 Perfect for bulk gifting during church fairs, fundraisers, tradeshows, St Patrick’s Day celebrations, local street fairs, community programs and more. 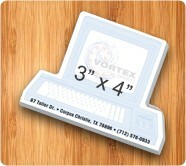 Easy to box up and store for gifting on other occasions. 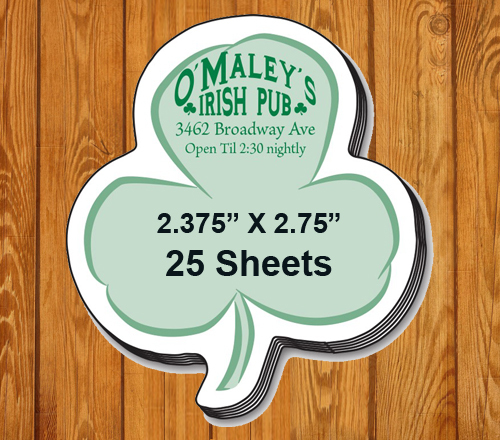 Request a quote to know wholesale savings for these 2.375 x 2.75 customized shamrock shape sticky adhesive notes – 25 sheets.